NZB stands for Newzbin, a popular file sharing format used on the internet. A NZB file is a file used to send a particular file through the Internet using the Newzbin application. A popular online tool for many years has been Usenet. 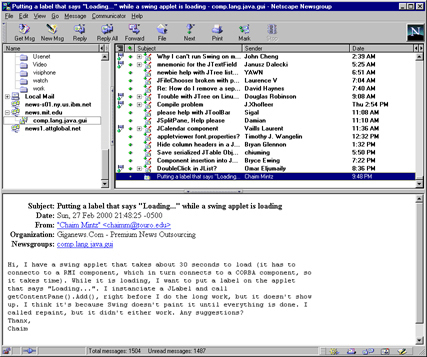 Usenet, created before the World Wide Web was even up, basically works as a message board. It allows people to post and reply to different topics, referred to online as newsgroups. Newzbin is a subsidiary of Usenet, a website that uses the Usenet application to chat online. 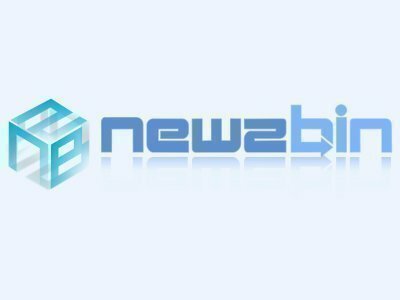 What can I do on Newzbin? Newzbin allows users to download and receive files, although many of which are illegal to download. For instance, a user can go to Newzbin.com and find a X-Box game, an episode of The Sopranos or a new Phillip Craig novel. What is the difference between Newzbin and torrents or file-sharing programs? Newzbin is like an online catalog of all available files on the internet. With torrents and file-sharing programs, a person is restricted to the downloads that the software or site has. But with Newzbin, a person can see all files that were once available, available on other sites, and more. Who puts files on Newzbin? Anyone and everyone. Like most illegal download hot spots, Newzbin is not operated solely by any one person and depends on the contributions of the masses to continue. Can I download NZB files on Newzbin? alt.binz: Free binary newsreader for downloading and managing articles from Usenet. URD: A point and click web-based usenet binary download manager. nzb Project: Provides a library and graphical Usenet client for nzb based NNTP downloading and streaming. How do get the link to download movies etc. onto my VUZE application ? 91 queries in 0.402 seconds.